Kvadrat/Maharam "Messenger Fidelity" Modern Upholstery Fabric - For Sale By The Yard - Free Shipping! 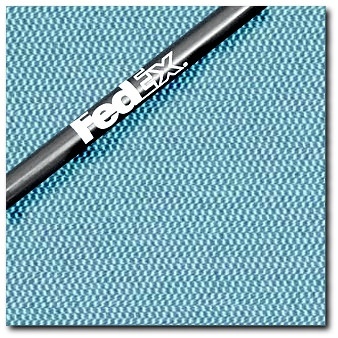 $15.99/yd (5 yd minimum) - Free shipping! This listing is a buy-by-the-yard offer for "Messenger" modern upholstery fabric in the discontinued "Fidelity" colorway by Kvadrat/Maharam. Very durable, medium-weight classic mid-century modern fabric that has a light/darker interwoven pattern that "reads" as a very light denim. This colorway is no longer being offered by Maharam, so this is a real find! When this is gone, it's gone! You could pay $26.50 a yard at www.maharam.com, but why??? As always, we offer a premium fabric to our buyers for much less!